Aaren Russell is thrilled to be lining up on the V8 Supercars grid with Erebus Motorsport in 2016, admitting he believed he’d be sidelined this season. The 24-year old from Newcastle will drive the #4 Erebus V8 Supercar, alongside seasoned competitor David Reynolds, and is set to relocate down to Melbourne with the team before season start. “I’m absolutely stoked,” Russell told v8supercars.com.au. “It’s very, very shocking to have your dad ring you up and let you know you’re going to be racing in the main series – after the end of last year we thought we were sitting on the couch this year doing nothing. Though he has had five seasons in the V8 Supercars Dunlop Series to hone his skills, Russell knows there is plenty to learn. He had a taste of the level of competition when he and brother Drew entered in 2015 and finished 17th in a Garry Rogers Motorsport-prepared Commodore. His goal for 2016 had initially been securing a co-drive – but he has managed to go one step further. The Novocastrian team he has been part of is the family’s squad, with father Wayne Russell at the helm. 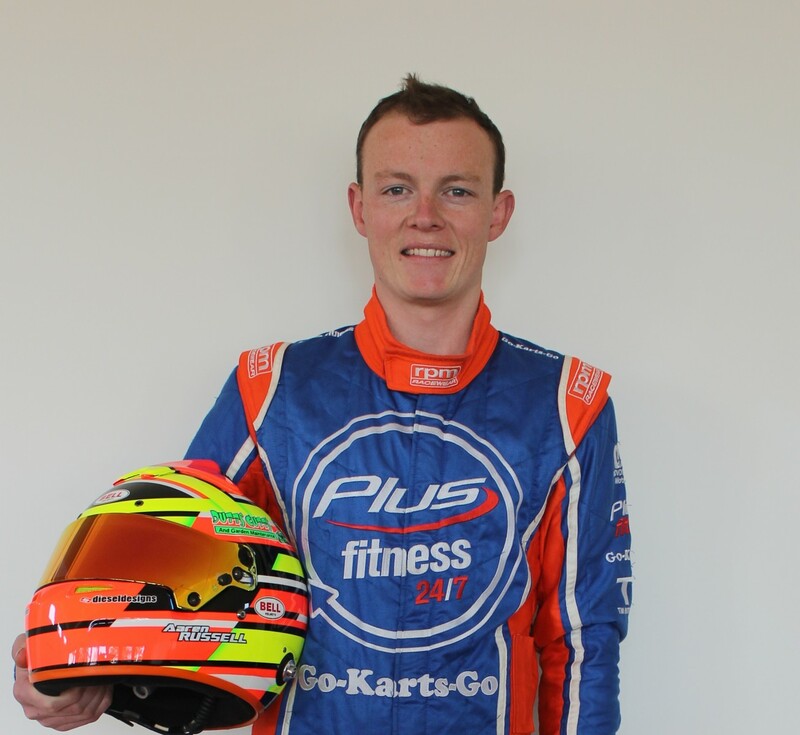 Regular sponsors Plus Fitness and Go Karts Go are backing the campaign. “We’ve worked pretty hard to pull this all off,” he said. On top of the Bathurst performance, Russell earned a top five finish in the Dunlop Series in Perth and won a race and the round on debut in the V8 Utes with Matt Stone Racing at the Castrol Gold Coast 600. In fact, he believes it was his performance in the Utes that helped secure a full-time drive. “I think the whole year in general helped,” Russell said. “It was a good start to the year in the Dunlop Series and then you brought on Bathurst – we did really well at Bathurst as well, raised some eyebrows and also in the Utes. 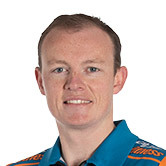 Russell replaces 2015 rookie Ash Walsh in the Erebus squad, as Reynolds replaces Will Davison in the #9 car. The pair finished 25th and 15th in the Championship but with Erebus having won two races in the last two years, Russell didn’t doubt the team’s ability to perform. “Equipment was never a question for us,” Russell said. Russell finished 12th in the 2015 Dunlop Series and prior to competing in the second tier development category finished second in the 2009 Formula Vee Championship. Erebus Motorsport Team Owner Betty Klimenko has welcomed Russell to the team and is looking forward to working with him and his family. “Having Aaren join us this year will be fantastic,” said Klimenko. “He comes from a family-based motorsport business and it’s wonderful to see his whole family involved. “Supercars is about family, fun, and of course, racing to win!